"City streets are unsatisfactory playgrounds for children because of the danger, because most good games are against the law, because they are too hot in summer, and because in crowded sections of the city they are apt to be schools of crime. Neither do small back yards nor ornamental grass plots meet the needs of any but the very small children. Older children who would play vigorous games must have places especially set aside for them; and, since play is a fundamental need, playgrounds should be provided for every child as much as schools. This means that they must be distributed over the cities in such a way as to be within walking distance of every boy and girl, as most children cannot afford to pay carfare." Over a period of more than thirty years, we have been involved in numerous recreation, athletic and sports fitness facility projects. 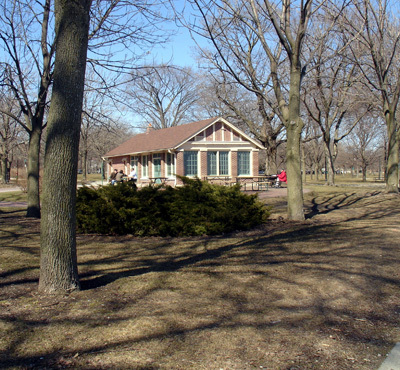 These have ranged from physical fitness clubs to a university baseball facility and nearly a dozen urban park fieldhouses, recreation centers or lakefront beach houses that have incorporated play areas for indoor and outdoor sports, playgrounds and areas for casual recreation, as well as rooms for public programs or meetings. Many of our fitness centers have been new facilities with areas for equipment aerobic exercise and dance. However, the public recreation centers, fieldhouses and beach structures have included the restoration, renovation or expansion of existing structures that had fallen into disrepair or were deemed outmoded. We have upgraded or provided new recreation facilities for children and adults as well as replacing support systems, toilets, entries, and play area to meet ADA requirements for the handicapped. 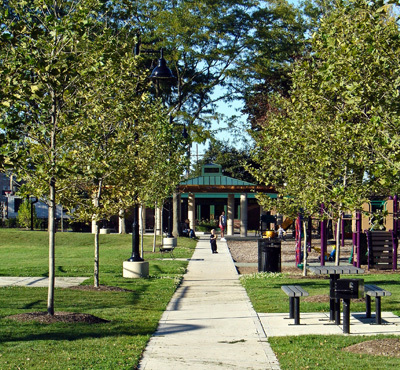 Our designs have included provision for food services and outdoor dining, kitchens for senior citizen and after school food programs, playgrounds the children with special needs, winter use as warming shelters, summer use for parties and day camp programs, and the renovation or construction of ball fields or tennis and basketball courts. 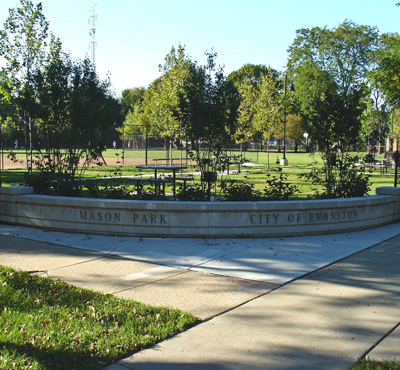 We have also redesigned entire parks in response to new community needs, changes in recreation programs and deteriorating facilities by analyzing community needs through surveys and community meetings, public presentation of alternative master plans, and then developing drawings and specifications of the selected designs, assisting in the bidding and administering the construction.